Why do you need physical trainer at home? For a balanced exercise program and the perfect diet to maintain the exact weight and fat, you require a physical trainer at home that updates you from time to time according to your health. Alone physical workout or exercise is not enough for a good health; it demands the proper consumption of nutrition as well. It’s not about getting six packs or getting a heroic look, the physical workout is the necessity of maintaining a healthy life. 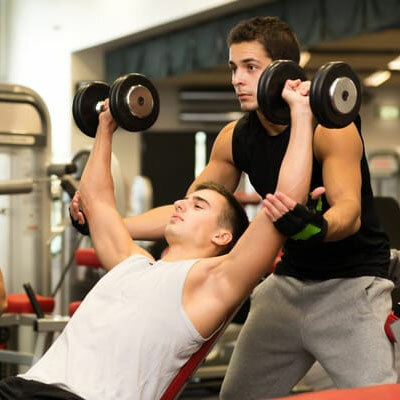 Avail the finest services by the best physical trainers at the comfortable competitive rates. A best physical trainer reveals the perfect positions of having exercise and availing the maximum benefit out of the same.